How Far is RK Saraswati Heights? Saraswati Heights is a premium housing project launched by RK Builders. 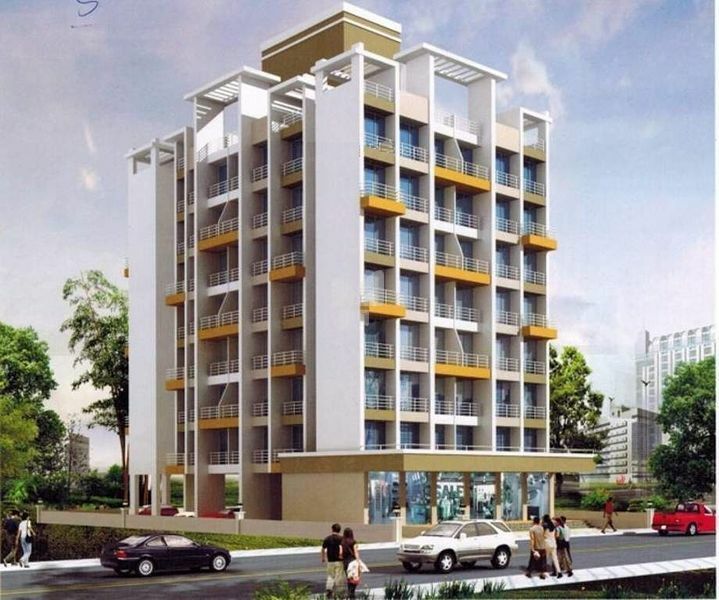 The project offers Apartment in 2 BHK configurations ranging from 1055 sqft to 1175 sqft. These units in Navi Mumbai, are available at an attractive price points and will be available to buyers . The project is On Hold property and possession is scheduled by . These units offer natural ventilation and convenient location, and boasts many luxurious amenities, such as children's play area, 24x7 security services, landscaped gardens.